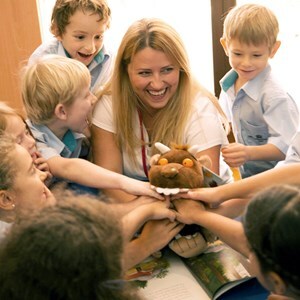 What makes our International School Special? 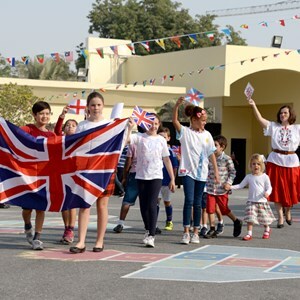 We are a British International school located over four campuses. 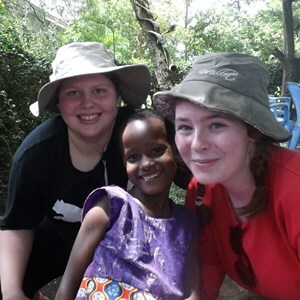 We teach over 70 nationalities and provide global opportunities for all students. 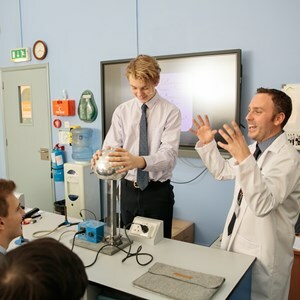 We believe there is no limit to what your child can experience at our school. So we encourage every student to reach for their dreams, try something new, and above all, to be ambitious. 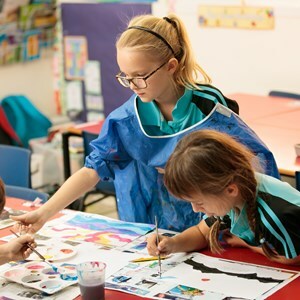 The Dutch programme in Compass International School Doha is the only accredited and authorised programme in Qatar through LanguageOne. 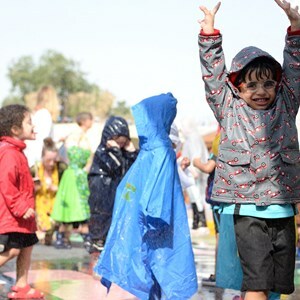 We offer Dutch speaking students Dutch language and culture programmes from Pre-school up to the IB Diploma Programme.